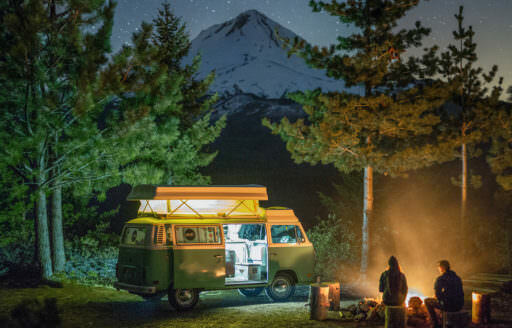 Pitch a tent, fire up the grill and pull out the marshmallows. 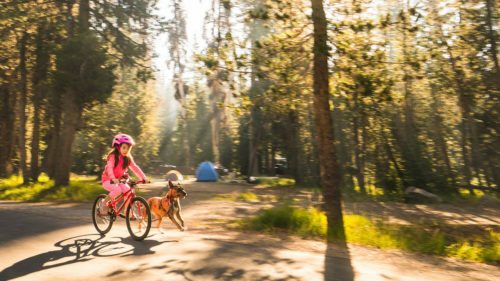 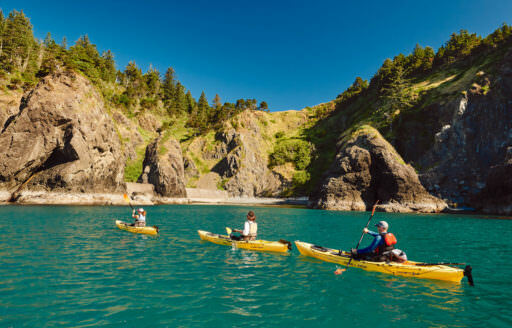 Oregon’s campgrounds and parks are ready for you — whether you’re seeking an afternoon of boating with friends, a family reunion, a backpacking adventure or a spontaneous road trip. 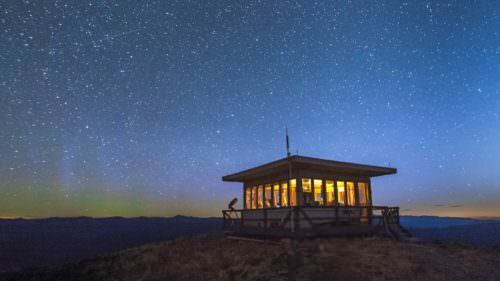 Oregon has it all. 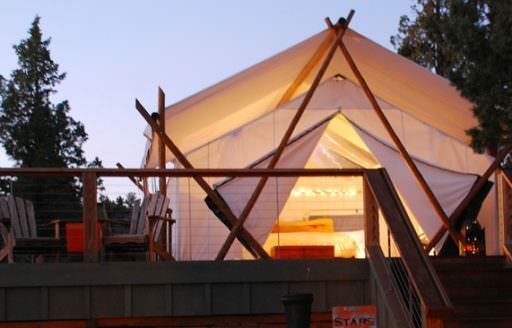 From roomy group sites to rustic backcountry spots, you’ll find your place under the stars. 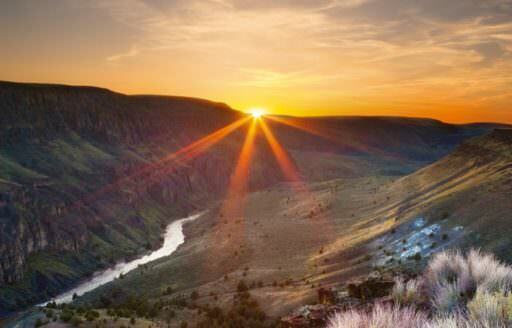 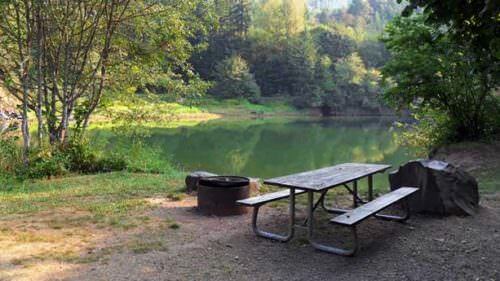 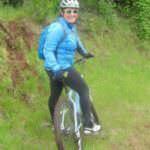 Where are some good spots for a scenic Oregon camping and fishing trip?